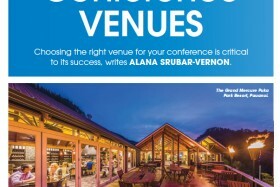 Choosing the right venue for your conference is critical to its success, writes ALANA SRUBAR-VERNON. The type of venue is the first consideration, followed by the size of delegation, activities to support it, the style aiming for, the geographical location, whether or not there is catering, how recommended the venue is and if technical / audiovisual needs can be met. The majority of conferences are generally held in the major cities, as they are logistically and population-wise much easier to plan and manage. Reviewed in this article are two boutique conference venues that cater for smaller events that are outside of a major city and focus on a memorable getaway for the delegation; contrasted with a city-based larger venue that excels in corporate style conferences. 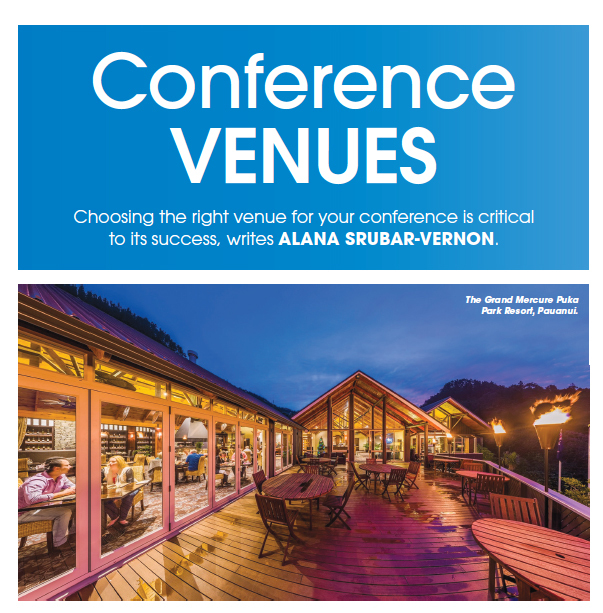 The Grand Mercure Puka Park Resort in Pauanui, Coromandel, has a lot to offer a conference delegation for creating a memorable conference. Set on the hillside and surrounded intimately by native bush, the recently renovated resort feels decadent and fresh. There are 48 chalets on site to house a delegation and the whole facility can be exclusively booked if they are all filled for your event. The chalets offer spacious bathrooms, kitchenettes, large beds and are engulfed in native bush; giving each room and balcony its own leafy view. Getting to the venue is a two-hour drive from Auckland, Hamilton or Tauranga and personalized transport can be arranged if needed. Martina Fiedler, the onsite events manager, makes planning any event an easy task, taking pleasure in creating unique conferences. She personally greets a delegation and is on hand ensuring that everyone is happy with the conference proceedings. The conference rooms provide a rustic backdrop for the event. There are three rooms available for use, Rata Rooms 1 and 2 (for smaller conferences or breakout sessions) and the Puka Room, which can cater for up to 150 delegates. 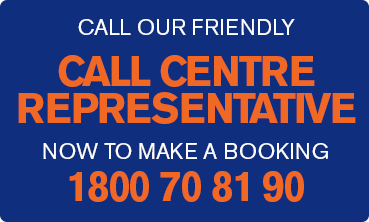 Technical needs, such as lectern, PA system, and more, are able to be meet with standard AV equipment available. There is free wifi throughout the main lodge, allowing delegates a chance to relax from the pressures of being connected in their chalet (although there is cell reception). There is a wide range of facilities onsite for activities with a pool, tennis court, sauna, spa, petanque pitch, gym and mountain bikes. Due to its unique location there are numerous activities available offsite in the summery Coromandel, such as Hot Water Beach, bush walks, hefi-flights, golf and fishing trips. All conferences are fully catered by the onsite Miha restaurant. The menu options specialize in New Zealand cuisine and where possible using local produce. Half-day packages are $55 per person and include lunch with either morning or afternoon tea. Full day packages are $68 per person and lunch, morning and afternoon tea are included. Minimum numbers apply.